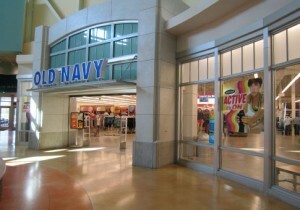 Save 20% off your entire purchase with this new Old Navy coupon. Stores are being stocked right now with new jackets, hoodies, and other cold weather clothing to get ready for Fall. Use this coupon to snag you something warm at a discount! This weekend there should be a bunch of new clearance deals from leftover Summer items and new Fall sales. Pair them with a coupon and save big!